LAKE LOTS ARE ALL ABOUT LOCATION! THIS LOT PROVIDES A PERFECT VIEW OF THE LAKE WITH A GRADUAL SLOPE TO THE SHORELINE, EASY ACCESS FROM THE WELL MAINTAINED ROAD. NO HOMES . . .
53 ACRES SOUTH OF CUMBERLAND. GOOD OPEN FARM LAND. DIFFICULT TO FIND. PRICED TO SELL. ALMOST 2 FULL ACRES !! LOT #10. GREAT VIEW OF THE 318 ACRE SAND LAKE. BRING THE FISHING POLES AND THE HEAVY LINE CAPABLE OF PULLING IN THE BIG MUSKIES AND BASS. THERE . . . 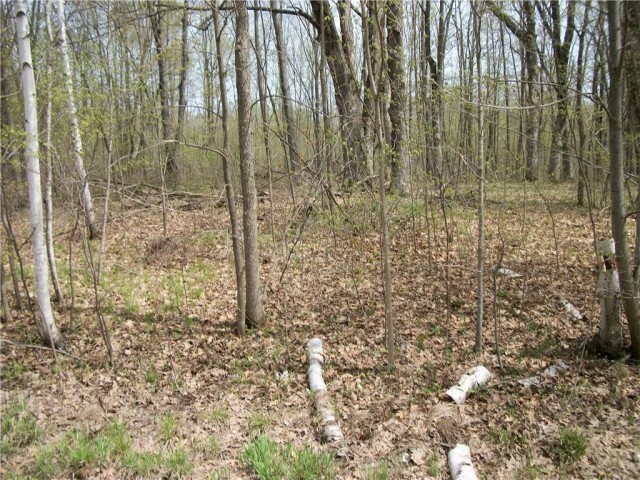 THIS IS A 1.77 ACRE LOT #10 WITH A GREAT VIEW OF THE 318 ACRE, SAND LAKE. BRING THE FISHING POLES AND THE HEAVY LINE CAPABLE OF PULLING IN THE BIG MUSKIES AND BASS. . . .
OVER 2 FULL ACRES LOT #3 WITH A GREAT VIEW OF 318 ACRE SAND LAKE. BRING THE FISHING POLES AND THE HEAVY LINE CAPABLE OF PULLING IN THE BIG MUSKIES AND BASS. THERE ARE 2 . . . 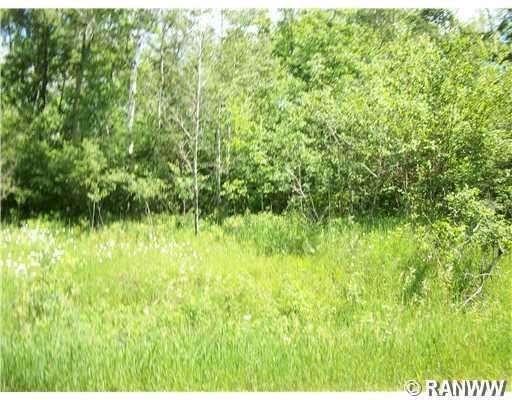 THIS IS A 2.1 ACRE LOT #3 WITH A GREAT VIEW OF THE 318 ACRE, SAND LAKE. BRING THE FISHING POLES AND THE HEAVY LINE CAPABLE OF PULLING IN THE BIG MUSKIES AND BASS. THERE . 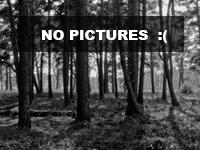 . .
GORGEOUS HEAVILY WOODED 3.6 ACRES ON PRISTINE SILVER LAKE JUST 5 MINUTES EAST OF CUMBERLAND. MIX OF MATURE OAK &AMP; PINE AND OTHER HARDWOODS. BUILD YOUR DREAM HOME OR . . .
GREAT WATERFRONT BUILDING SITE IN TOWN! PROPERTY DESCRIBED AS LOT 1 &AMP; 2 COMSTOCK AVE. THIS 40 ACRE PARCEL BORDERING ON 500 ACRES OF COUNTY FOREST IS A PERFECT PLACE TO BUILD YOUR DREAM HOME WITH 9 ACRES OF NORWAY PINES AND MIXED HARDWOODS GREAT FOR . . . 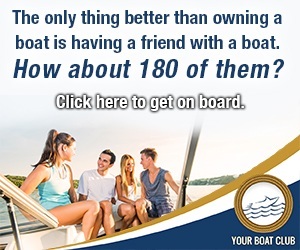 TONS OF BUSINESS OPPORTUNITIES! AN ELEVATED, LEVEL COMMERCIAL LOT WITH CITY STREET ON TWO SIDES. GREAT LOCATION NEXT TO HOLIDAY, BURGER KING &AMP; THE NEW KWIK TRIP. SAND LAKE - ONE OF BARRON COUNTY'S NICEST LAKES. 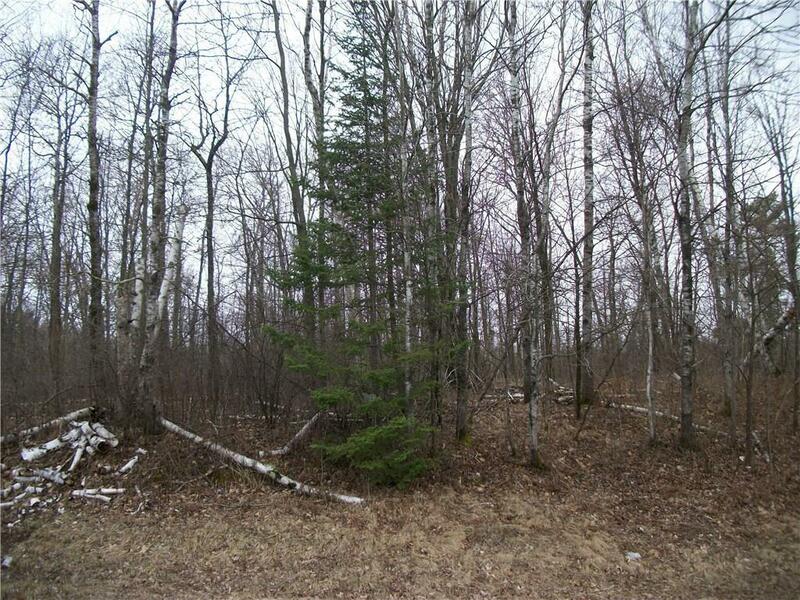 BUILD YOUR CABIN OR HOME ON THIS 1.5 ACRE LOT WITH 150' OF SANDY BEACH. A SPOT HAS BEEN CLEARED AND THE DRIVEWAY IS IN. . . .
BEAUTIFUL 2.63 ACRE LAKE LOT ON UPPER VERMILLION WITH LARGE OAK AND MAPLE TREES WITH A SEMI-CLEARED SITE ON TOP SIDE OF PROPERTY. PERC TEST FOR CONVENTIONAL SEPTIC IN . . .
34.041 ACRES LESS THAN 1/2 MILE FROM THE HORSESHOE LAKE BOAT LAUNCH. OPEN ROLLING LAND, GREAT SPOT FOR YOUR HOME OR A BASE CAMP FOR HUNTING. SOUTH SIDE BOARDERS PUBLIC . . .
34.041 ACRES LESS THAN 1/2 MILE FROM THE HORSESHOE LAKE BOAT LAUNCH. OPEN ROLLING LAND, GREAT SPOT FOR YOUR HOME OR A BASE CAMP FOR HUNTING. SOUTH SIDE BORDERS PUBLIC . . .
BUILDABLE LEVEL LOT ON PREMIERE LOWER VERMILLION LAKE! THIS LAKE LOT BOASTS 151 FT. OF WATER FRONTAGE AND A GORGEOUS BUILDING SITE WITH NATURAL GAS, ELECTRIC, AND CABLE . . . BUILD YOUR WATERFRONT DREAM HOME OR CABIN ON QUIET LOWER VERMILLION LAKE NEAR CUMBERLAND. THE LOT FEATURES A CLEARED LEVEL BUILDING SITE, 151 FEET OF WATER FRONTAGE, . . .
GREAT ELEVATION AND SAND BOTTOM SHORELINE ON A QUIET LITTLE FISHING LAKE. BUILD YOUR DREAM HOME JUST SEVEN MILES FROM CUMBERLAND ON A DEAD END, CUL DE SAC LANE. . . .
PICTURE PERFECT ELEVATION READY FOR YOUR DREAM HOME! GREAT LITTLE FISHING LAKE WITH SAND BOTTOM JUST 7 MILES FROM CUMBERLAND. PAVED, CUL DE SAC ROAD. CUMBERLAND SCHOOL . . . IMAGINE BUILDING YOUR DREAM HOME ON THIS PICTURE PERFECT LITTLE FISHING LAKE, JUST MINUTES FROM THE CUMBERLAND GOLF COURSE, AND ALL THAT THE TOWN OF CUMBERLAND HAS TO . 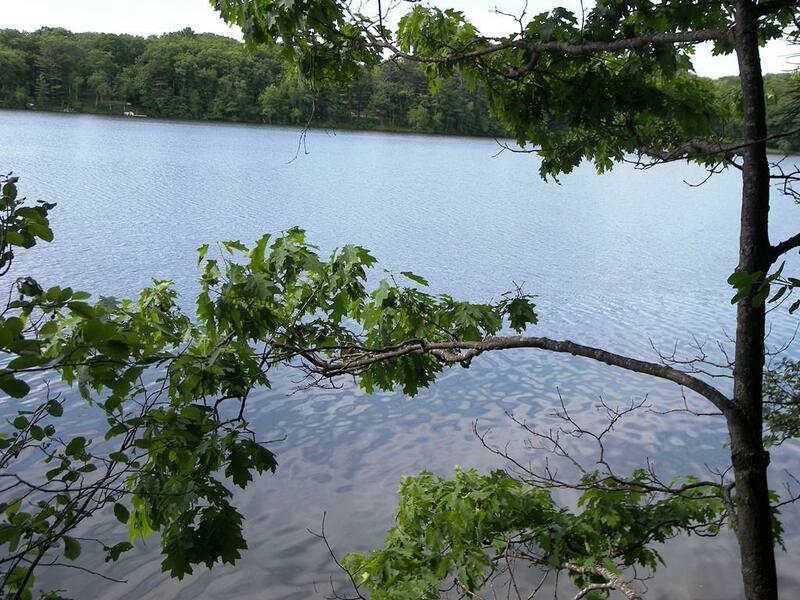 . .
NICELY SLOPED 1 ACRE WOODED LOT WITH 159’ OF FRONTAGE ON 10’ DEEP, 135 ACRE LARGON LAKE. GREAT PLACE TO BUILD YOUR WALKOUT LAKE HOME. COME AND MAKE SOME AMAZING . . .
COME AND BUILD YOUR WALKOUT LAKE HOME OR CABIN ON THIS NICELY SLOPED 1 ACRE WOODED LOT WITH 159� OF SANDY/ROCKY FRONTAGE ON 10� DEEP, 135 ACRE LARGON LAKE. ELECTRIC IS . . . 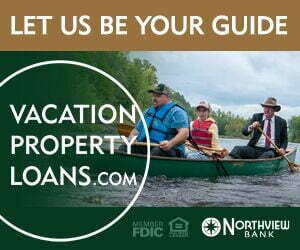 LOOKING FOR THAT PERFECT NORTHWOODS SETTING? HERE IT IS! MATURE HARDWOOD FOREST WITH TOWERING TREES, LEVEL BUILDING SITES, AND A GENTLE SLOPE TOWARDS THE 121 FEET OF . . . THIS VERY PRIVATE 2+ ACRE LOT IS LOCATED JUST OUTSIDE OF CUMBERLAND ON A PICTURESQUE QUIET NON MOTORIZED LAKE. HEAVILY WOODED WITH GRADUAL SLOPE TO THE WATER. THIS . . . HEAVILY WOODED BUILDING SITE WITH LAKEVIEW OF KIRBY LAKE. SEVERAL BUILDING SITES, GREAT WALKOUT SITES. ROLLING MATURE OAK TREES. QUIET ROAD, VERY CLOSE TO PUBLIC LAND . . . HEAVILY WOODED 4 TO 5 ACRE BUILDING LOTS IN THE CUMBERLAND CITY LIMITS. ROLLING WITH PINES AND OAK TREES. GREAT WALKOUT SIGHTS AVAILABLE. 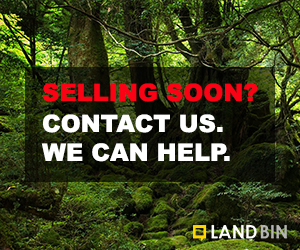 HEAVILY WOODED 4 TO 5 ACRE BUILDING LOTS IN THE CUMBERLAND CITY LIMITS. ROLLING WITH PINES &AMP; OAK TREES. GREAT WALKOUT SIGHTS AVAILABLE. EASY ACCESS BUILDING SITE. PERFECT SPOT FOR YOUR NEW HOME. CLOSE TO DOWNTOWN. OPEN LOT LOCATED ON GRENQUIST LAKE BETWEEN CUMBERLAND AND LUCK. THIS LOT IS 1.51 ACRES OF GRASSLAND AND COMES WITH A 1/5TH INTEREST IN A 6.20 ACRE OUTLOT W/713' OF VERY . . .
SET UP YOUR IN-HOME RESIDENTIAL/COMMERCIAL SPOT HERE ON HWY 63. ENJOY THE RECREATIONAL ASPECTS OF THIS PARCEL. LOCATED IN THE HEART OF CUMBERLAND ACTIVITIES, BUT RURAL. . . .
ROLLING WOODED LOT WITH VIEWS OF BEAVER DAM LAKE. CITY AMENITIES ARE AVAILABLE AT THE STREET. GREAT WALKOUT SITE. PRICED TO SELL. GREAT BUILDING SITE!